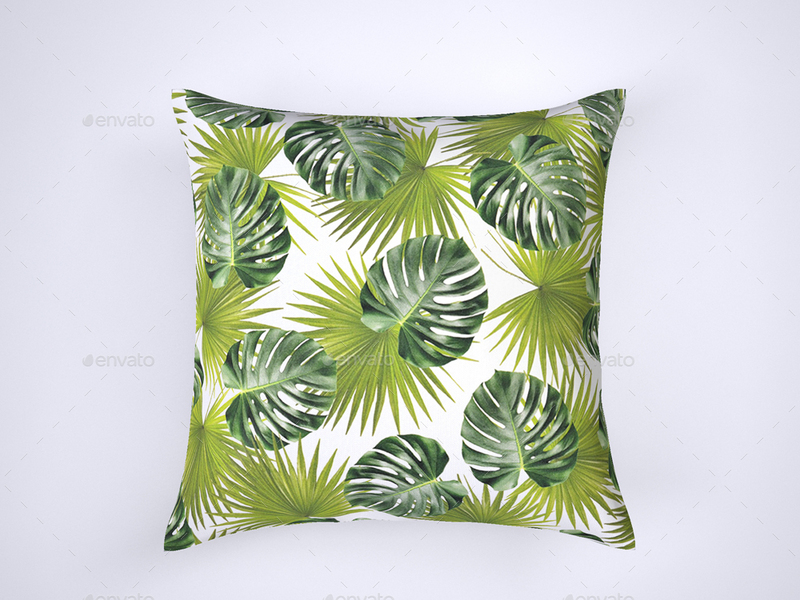 This mock-up allows you to fully customize the look of a throw pillow, test color or pattern combinations and impress your clients with realistic results. 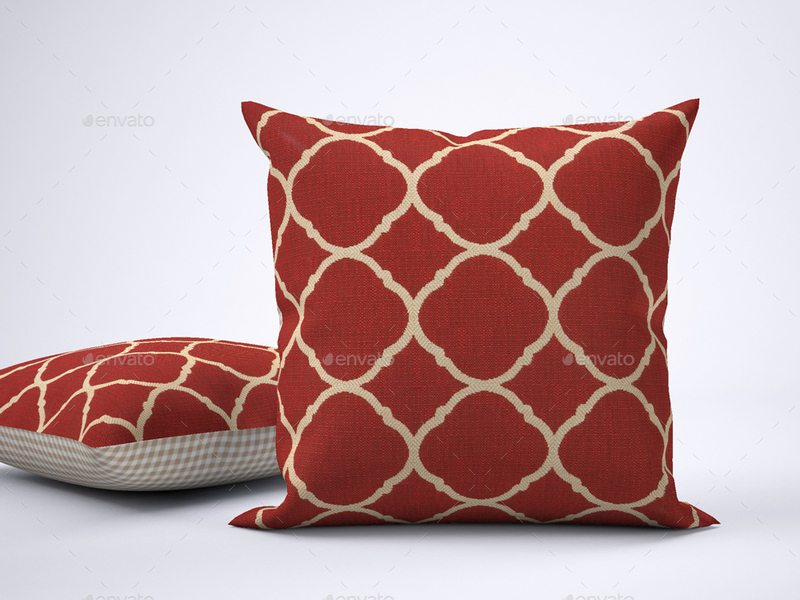 In this mock-up we take advantage of Photoshop’s 3D capability to fully wrap a texture around the 3D model of a pillow and then render (convert 3D model to a 2D image) for final output. For detailed instructions please read the Help file (view pdf file). 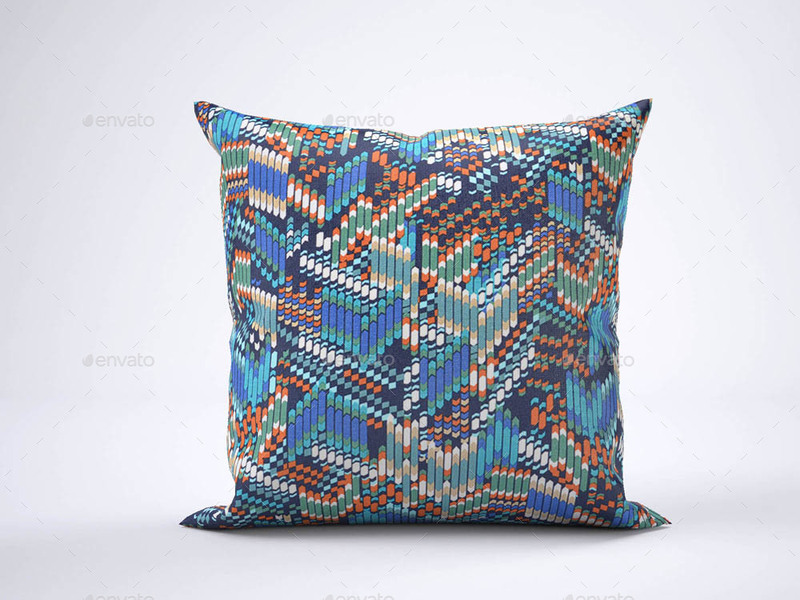 By purchasing this mock up you will receive 5 Photoshop files showing the pillow in different views . 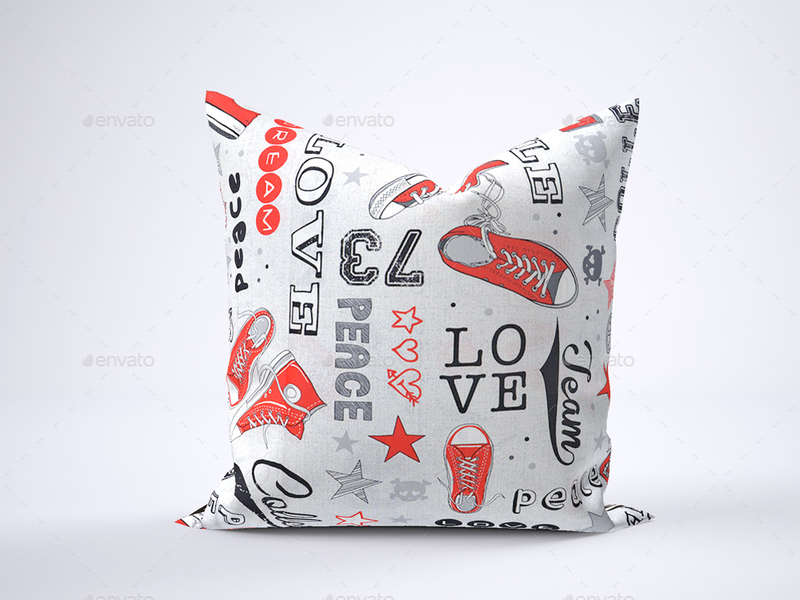 Add your own designs, fabric patterns, images or logos by copy and pasting your creations into the designated layers. 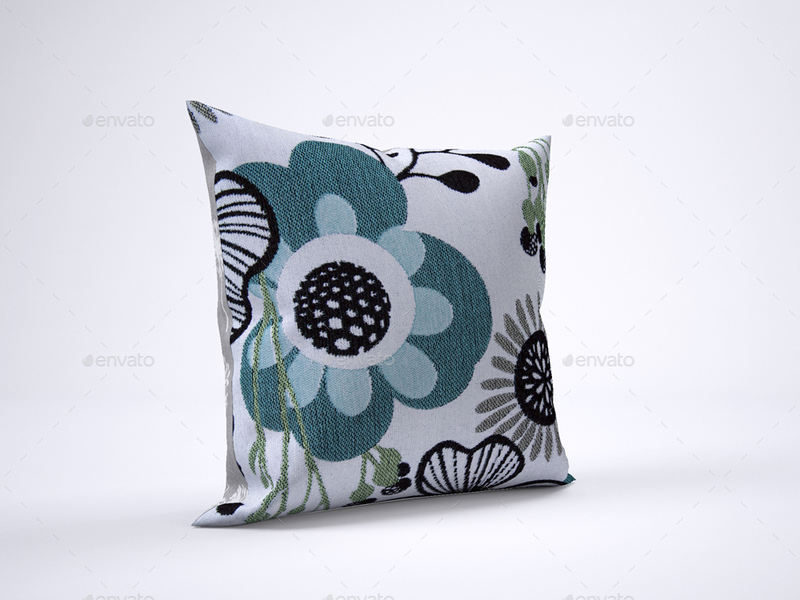 File resolution is 2000×1500 px at 72ppi, color mode is in RGB.